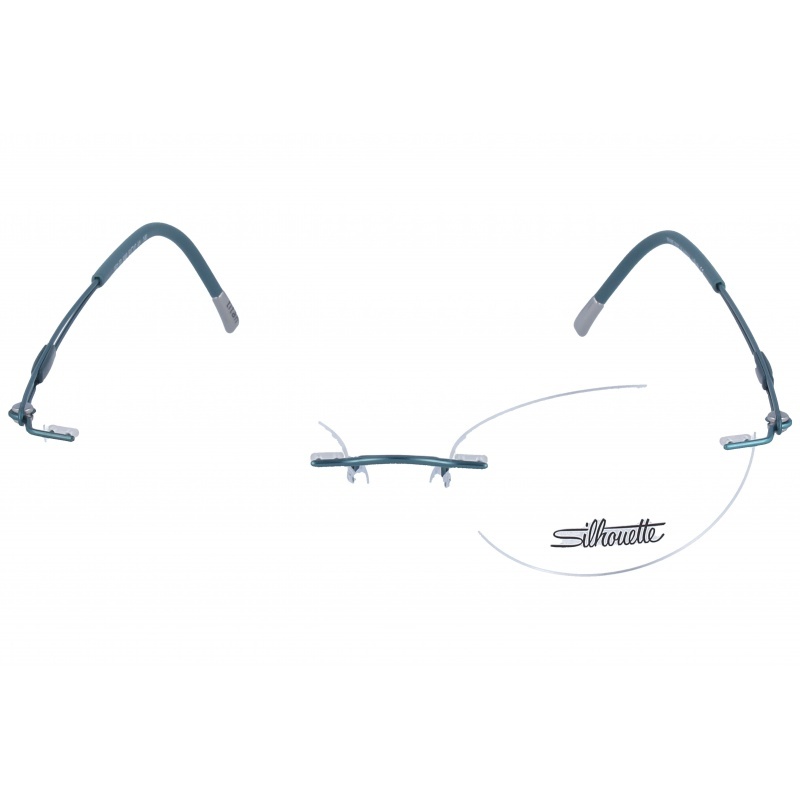 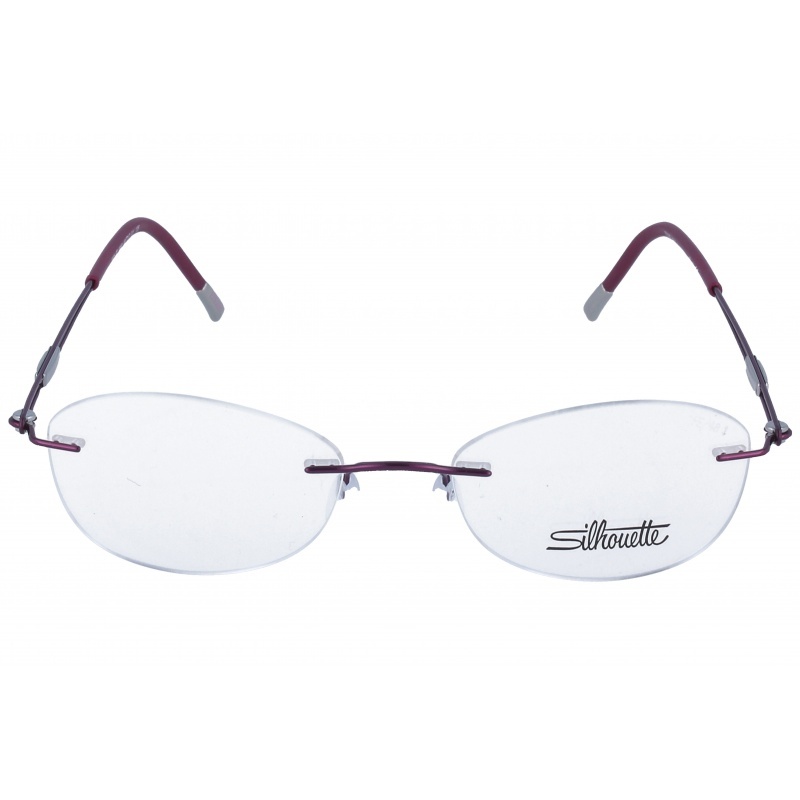 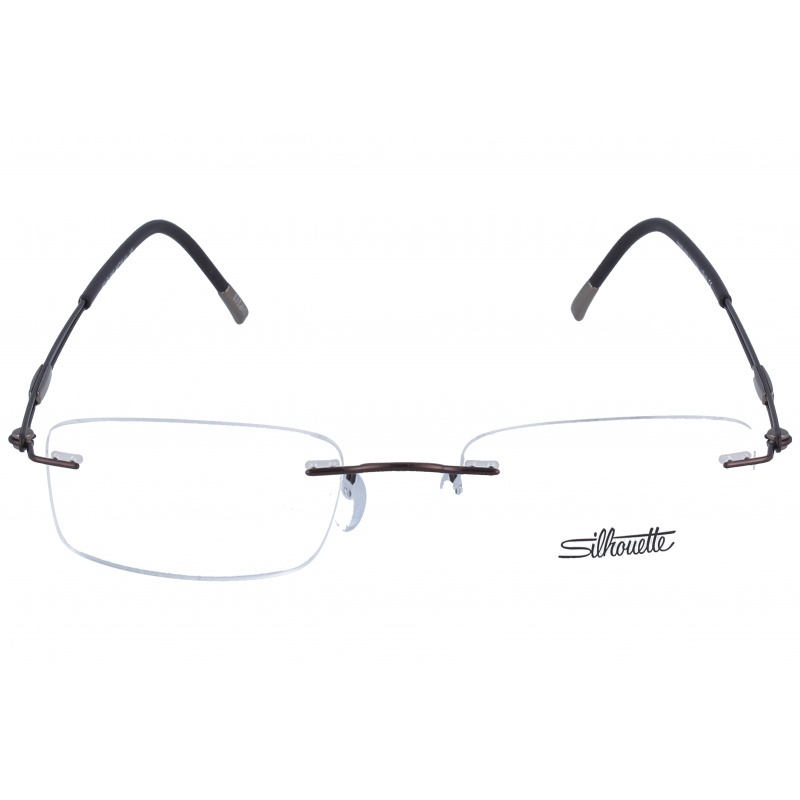 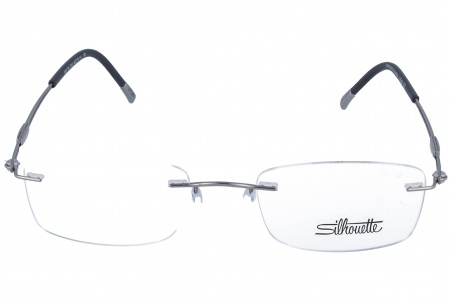 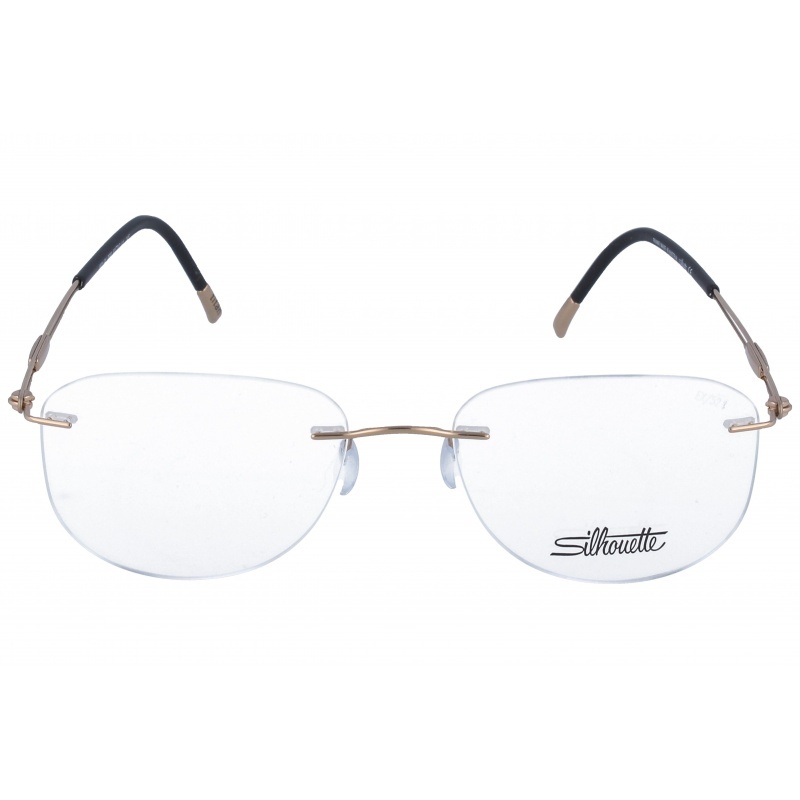 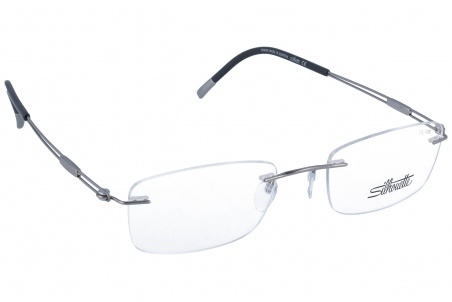 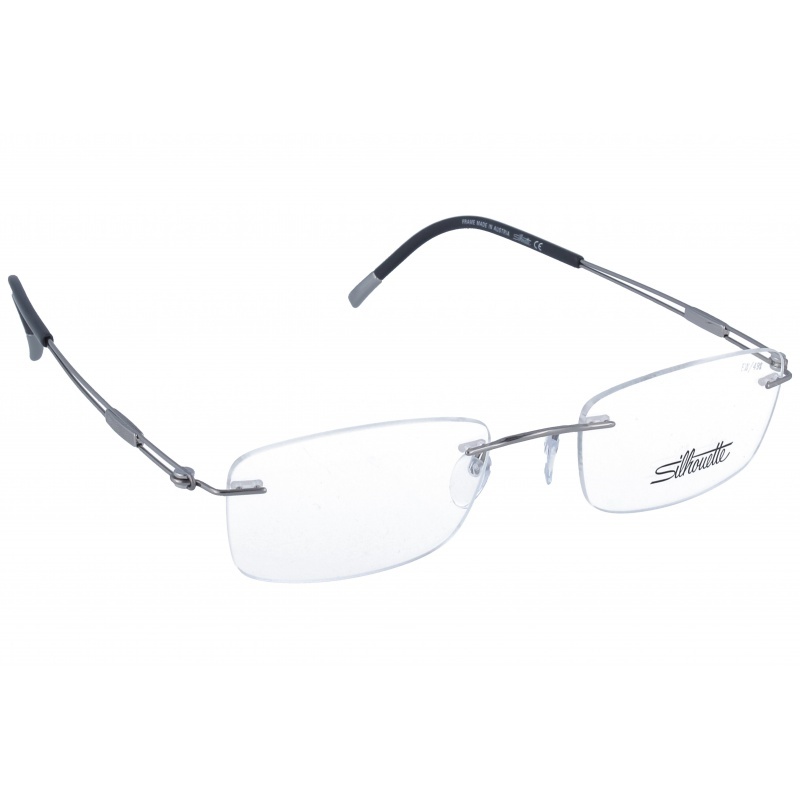 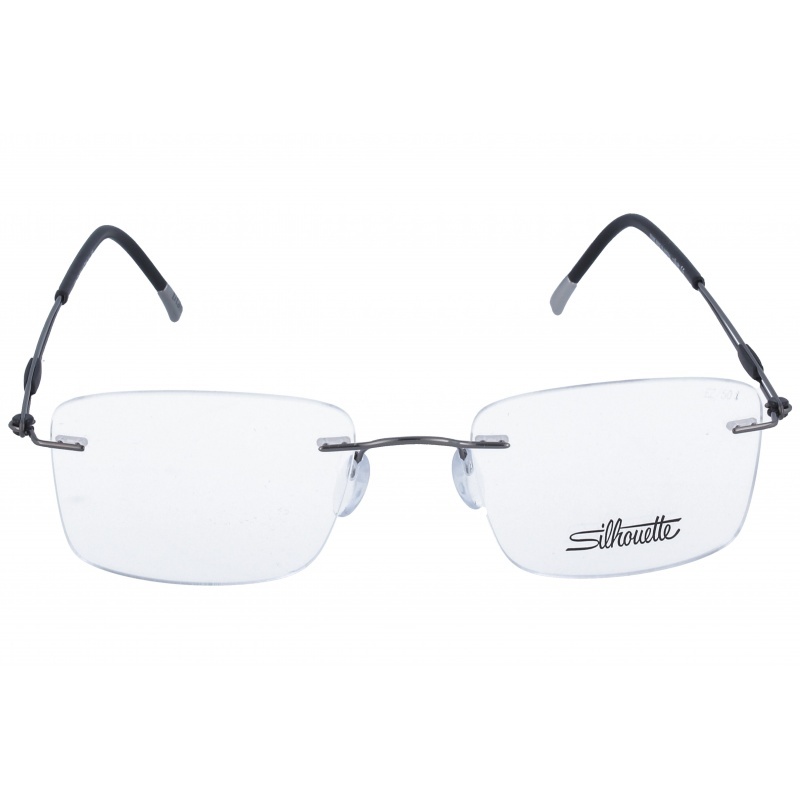 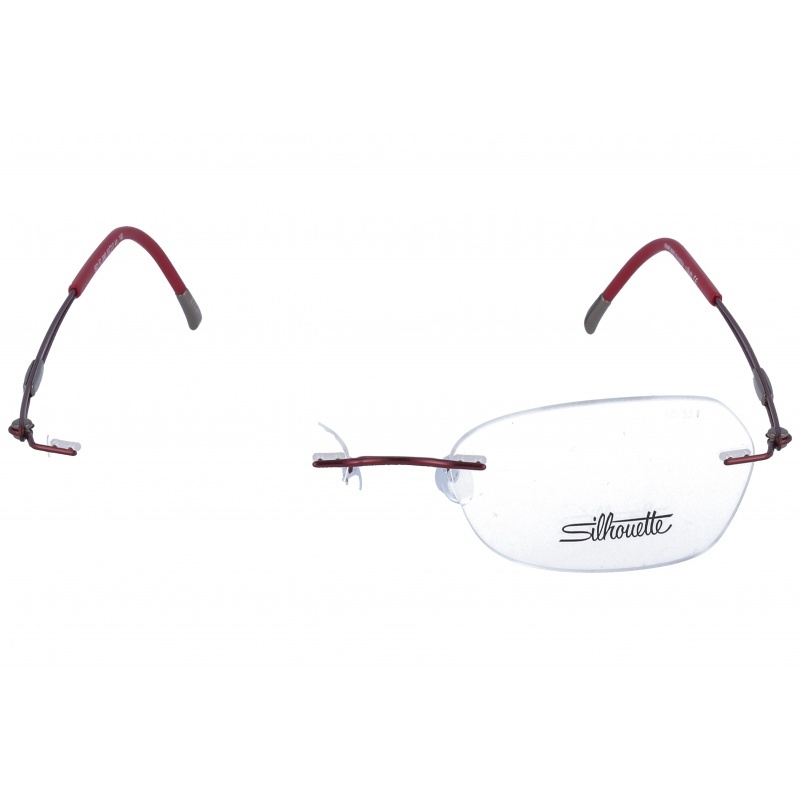 string(160) "Buy Silhouette Titan Next Generation 5521/FA 6140 49 19 eyeglasses. 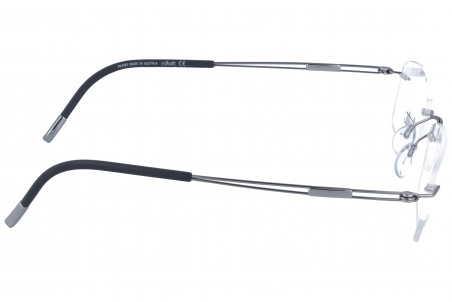 Modern and elegant model. 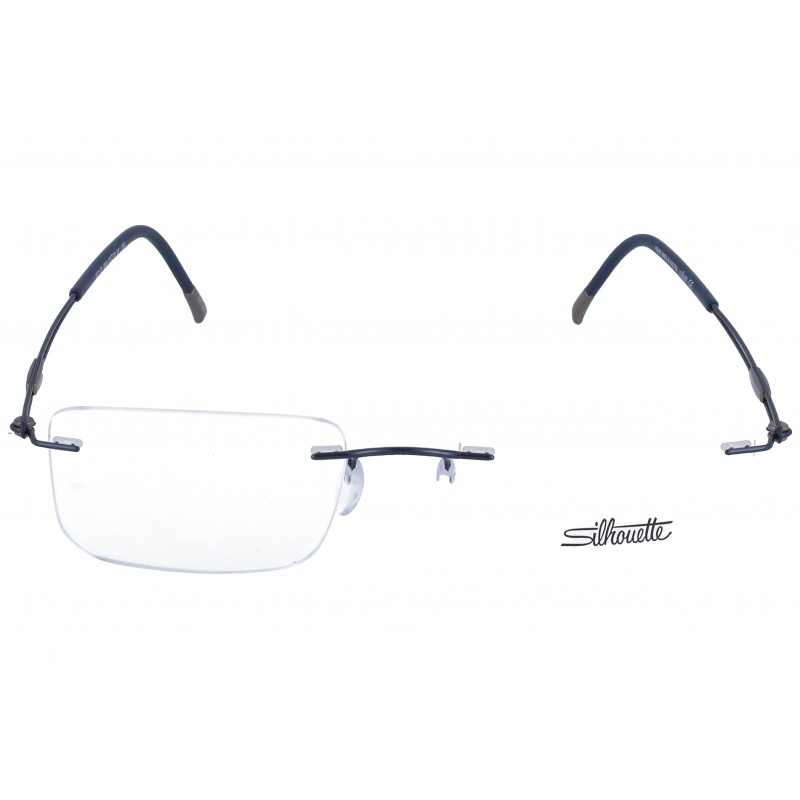 Original product with fast shipping, quality guarantee and refund." 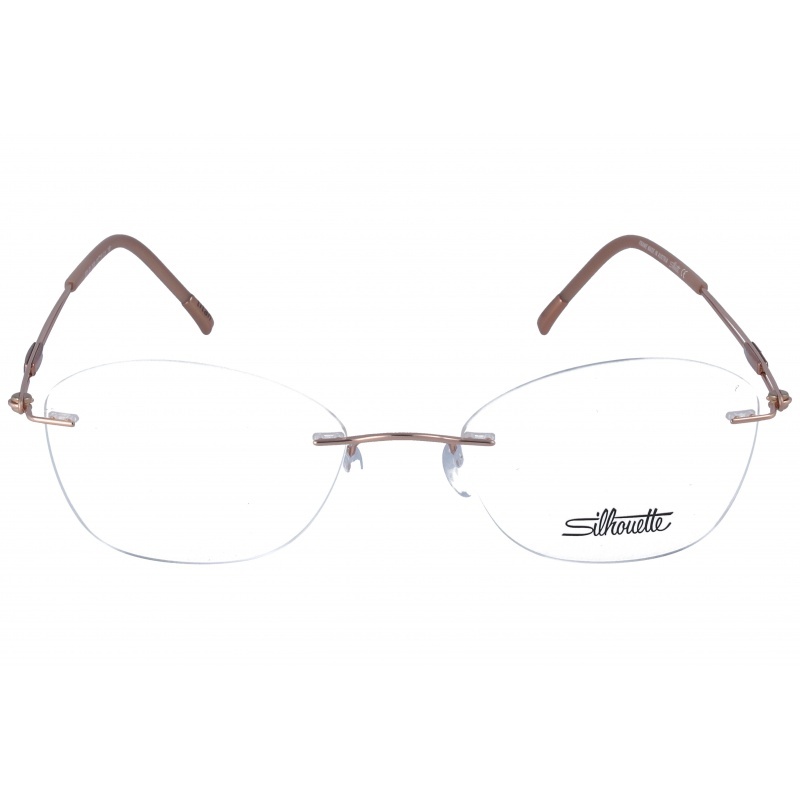 string(51) "Silhouette Titan Next Generation 5521/FA 6140 49 19"